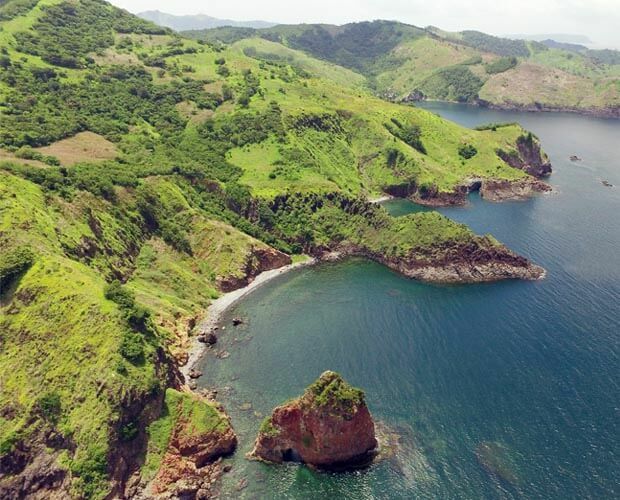 Here in Mariveles, there are lots of new experiences waiting for you. Whether you are visiting for relaxation in the hotel or searching for adventures along the Mariveles beach side, The Oriental Hotel Bataan is the place to be. Take advantage of our in-house offers and exclusive tours. 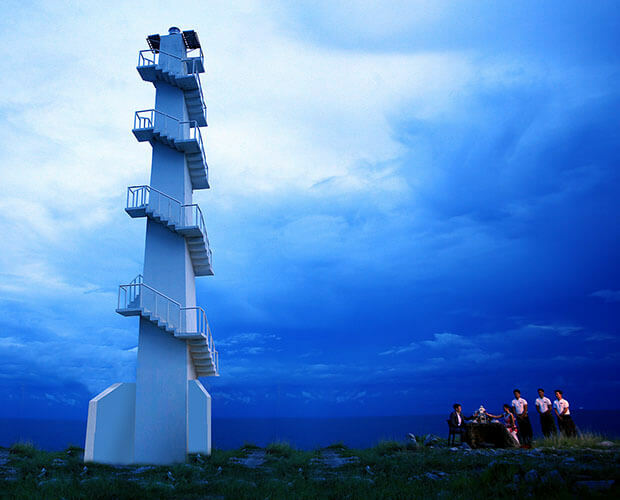 Sisiman Beach is where you can enjoy the beauty of nature, both land and sea. From luscious greens to stunning rock formations, Sisiman Beach offers a break from the hectic city life just 10 minutes from the hotel. Located 40 minutes from the hotel is Five Fingers in Mariveles, Bataan. A tourist destination yet to be known, this location has remarkable coves and white sand beaches. Give in to exciting adventures like snorkeling, spelunking, and cliff-diving. 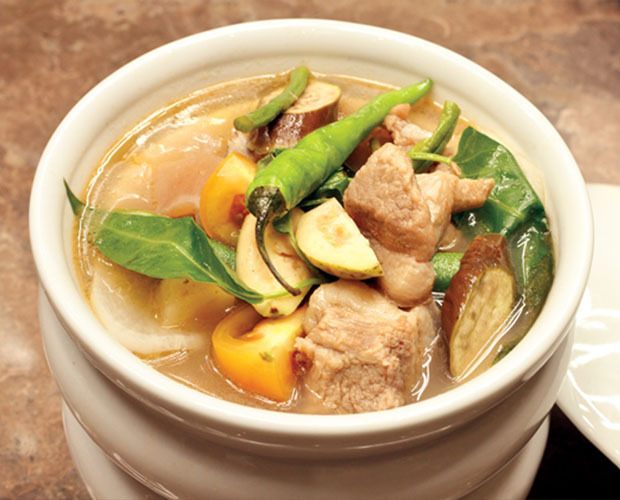 Combining bulalo and sinigang, the Kansi is a signature Bacolodnon beef shank soup. Enjoy this dish at The Oriental Bataan’s Forest Grill while enjoying live music and stunning views. At The Oriental Bataan, we go beyond outstanding rooms and facilities. More than your place to have unique experiences, the hotel can also be a venue to strengthen teamwork. Enhance camaraderie with our 18-course obstacles. These are designed to induce sportsmanship and perseverance, making the team’s success sweeter. Have an overall treat for the tired body. For utmost rejuvenation, this treatment is a combination of aromatherapeutic massages combined with soothing scents for physical and mental relaxation. You may choose to have your massage in your room or at The Spa. Just a 5-minute drive from the hotel, the Orient Sports Bag Factory provides high quality pre-made and customized bags at a highly affordable price. Whether these are for daily necessities or traveling essentials, the bags made and sold here are designed for active use. 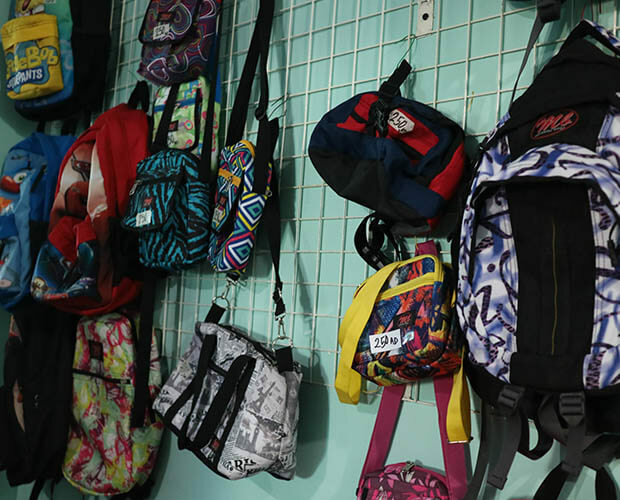 Find the perfect bag for that next road trip to Mariveles, Bataan. 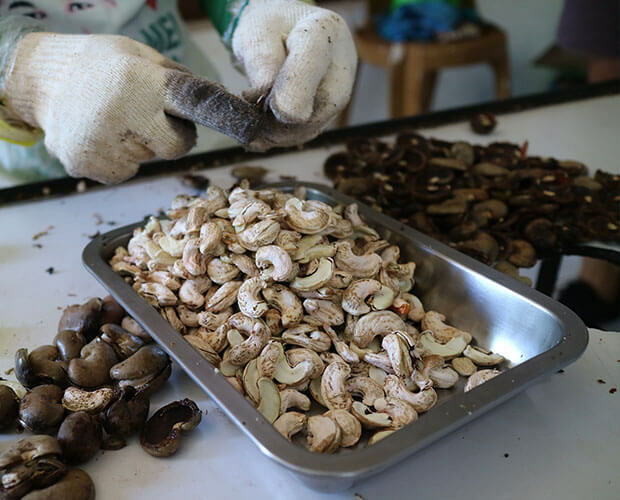 If you want to know how to extract and process cashew nuts, visit Gracielo’s Cashew Processing Center at Alion, Mariveles. Here, you will meet wonderful women who strive daily to provide packed cashew nuts and other cashew products. Support this local business and buy a few packs to enjoy at the Cliff Lounge or in your hotel room. 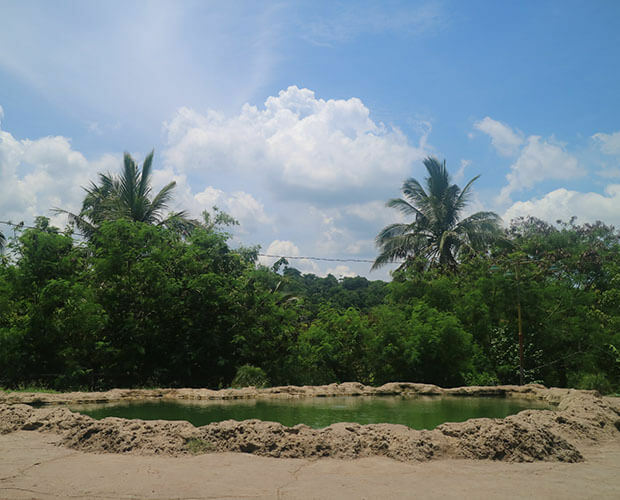 Discover a hidden hot spring located in the Barangay Plaza. Aside from providing temporary relief for from muscle pains, this mystical pool of water is surrounded with local stories that are always a delight to listen to. On your visit, take a dip or soak your feet into the warm water of Balon Anito Hot Spring and enjoy the soothing sensation.